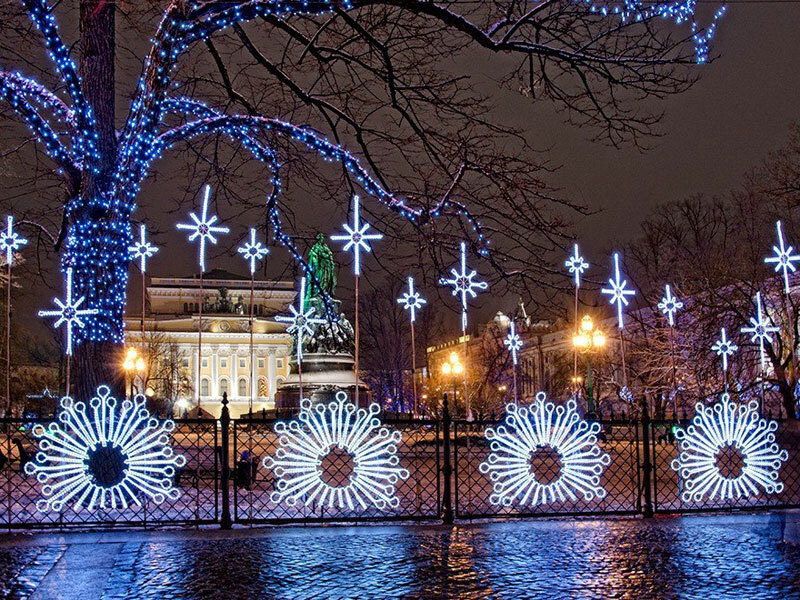 New year holidays in festive St. Petersburg is a great idea! to Plan a vacation during the new year holidays in festive St. Petersburg - a great and marketable idea. the Question of residence in the last 2-3 years has ceased to be a problem, as rent an apartment in the center of Saint Petersburg You can, without leaving our website! It is sufficient to choose the desired apartment, to specify desired date and book the apartment. 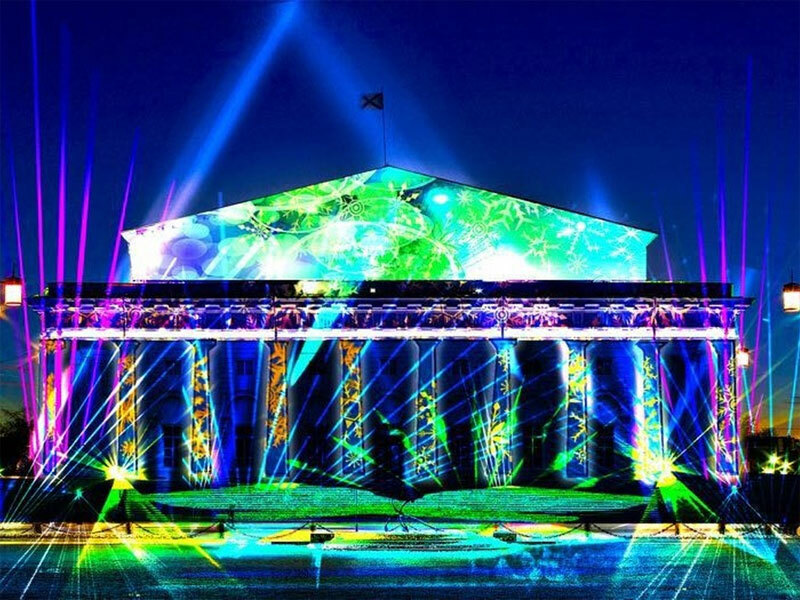 as for attractions, the New, 2019, in Petersburg is planned a huge number of the most festive and cultural events for every taste. to Arrive and arrive in the city on the Neva, also is not difficult, because according to our observation, the tickets for planes and trains are almost all categories available even in the first days of the New year. For those who have chosen as a way of placing our apartment as a reminder, You are free to use the services of our personal shopper the Concierge service hth24 that will help You advantageous to buy tickets for the desired events, even in their absence, freely available, to help with reserving tables at the desired time in your restaurants or bars, etc. For those who are still planning the trip we offer to visit Peter's curious Christmas open show, which will take place during the second half of the Christmas vacation. This is an open event, which you can visit with the whole family during evening strolls or a romantic date. in addition, unusually bright and festively decorated adjacent to the Palace square, the Nevsky Prospekt and nearby streets, squares and bridges, will leave unforgettable impressions from the atmosphere of Christmas tales, even excluding most of the shows. in addition, the abundance of street shopping outlets, cafes and restaurants nearby, including a great view, will help keep you warm and fully feel the comfort and the Christmas mood. are Waiting for You in the magical city on the Neva!